Our Idea of Luxury Designed Around You! Here at Ken Pollock Volvo Cars we have a simple goal in mind: to help you find a car that is reliable, versatile, and offers that added bit of luxury that you are looking for. After all, your car is more than just a means of transportation; it's also a personal statement. 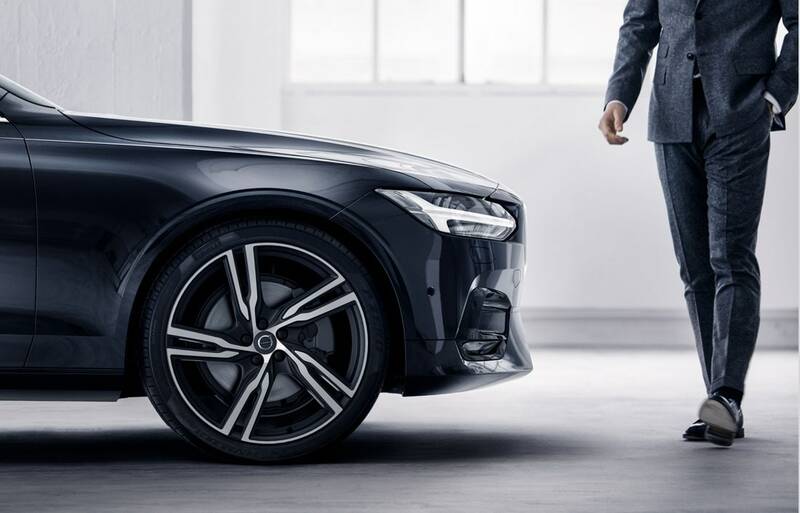 That is why, for years, folks have trusted and invested in Volvo cars: not only do they offer the performance and technology needed to conquer the road, but they also do it with unique style, allowing you to ride in comfort wherever you go. Whether you are new to the car buying scene or not, our team of dedicated experts is here to help! When you arrive on our lot, you will see our extensive selection of vehicles available for you to invest in! These vehicles range from sedans to SUVs, however all of them offer the stable performance and versatile capabilities that you would expect. Best of all, we can help you find a specific Volvo model that matches your personality and your driving habits. If you would likee to learn more about our other driving options, you can check out our pre-owned inventory! These vehicles are competitively priced to offer you the best investment opportunity. After you have found a car that's right for you, our team can help you learn more about financing -- specifically buying and leasing a car. 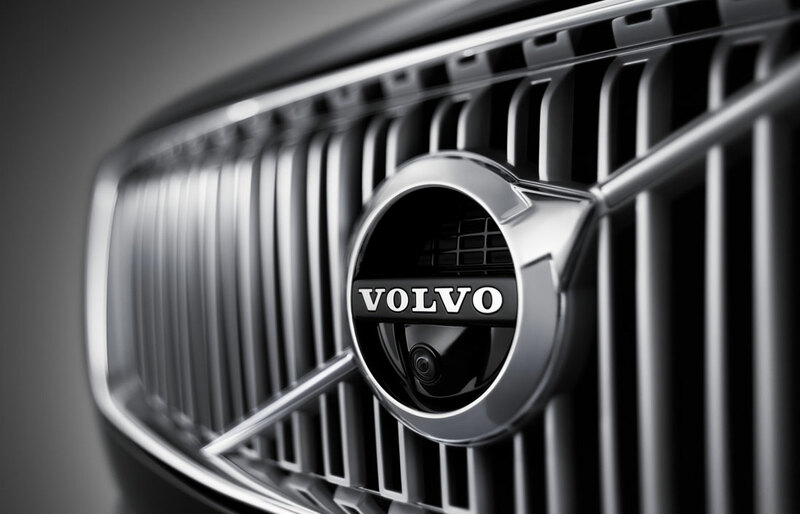 Furthermore, our team can help you with car service and Volvo parts when you need it down the road. Whether you need oil changes, tire rotations, or something more extensive our team is here to help you every step of the way. Scranton, Wilkes-Barre, Luzerne County, and Lackawanna County.